As a film boffin I feel obliged to watch as many horror films in October as possible in order to celebrate my favourite time of the year: Halloween! I decided to pick 5 horror films (some good, some bad) that were released in 2015 to watch so as not to bombard you guys with a list of typical horror films such as; A Nightmare on Elm Street, Friday the 13th and Halloween. Don't get me wrong, they're classics, but they've been appearing on Halloween watchlists for over 30 years so I just decided to change things up a bit. 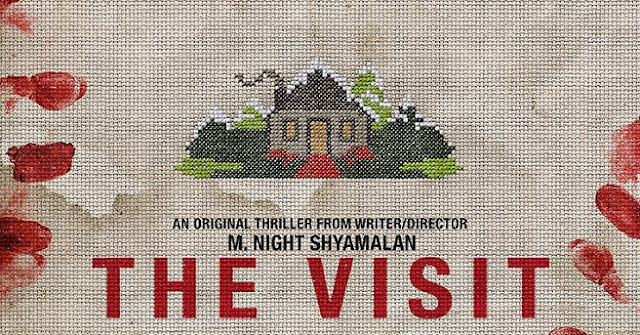 Growing up I was in awe of Shyamalan-psychological-thriller-fests such as; The Sixth Sense, Unbroken, Signs, and even The Village. However, after The Happening and After Earth, I never thought that I would enjoy a M. Night Shyamalan film again. How wrong I was, The Visit is almost a cinematic redemption and I hope that he carries on (and betters) with this streak. 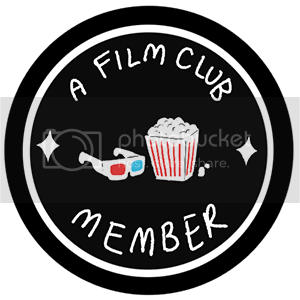 The Visit is a found footage film that perfectly blends horror and comedy as it follows Becca and Tyler as they spend a week forging a relationship with their once absent grandparents, who aren't typical grandparents at all. The Boy charts young Ted's obsession with death and how he slowly transforms from an innocent child to a sociopath. It was definitely a slow burner and only peeked my interested during the last 30-40 minutes. Rainn Wilson (more commonly known as Dwight K. Schrute) is absolutely brilliant and child actor Jared Breeze delivers an intense performance as Ted. 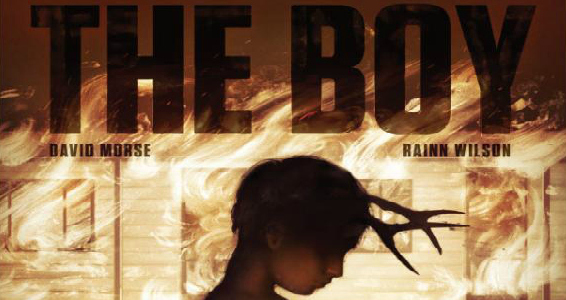 The Boy is allegedly supposed to be the first in a trilogy that follows Ted's journey as he grows older and becomes a fully fledged serial killer, and I think that I'd stick around for more. The only recommendation that I can give in regards to this film is recommending that you don't bother watching it. I think that I'll always been intrigued by whatever Eli Roth does, so I couldn't help but give this one a watch. Basically, doting husband and father Keanu Reeves has a steamy night with two of the most annoying girls in existence that show up at his door and they then proceed to hassle him. For those of you who are unfamiliar with the horror trope 'final girl', think of Nancy Thompson in A Nightmare on Elm Street, Alice Hardy in Friday the 13th, Sidney Prescott in the Scream series, or Jamie Lee Curtis in every horror/slasher film that she starred in during the 70s/80s. The final girl is the woman who faces the monster and is the only one left to tell the tale. After Max's mother, who was a 'scream queen' in the 80s, dies, Max finds herself and her friends sucked into her mother's most famous horror film and they must fight their way to the end. 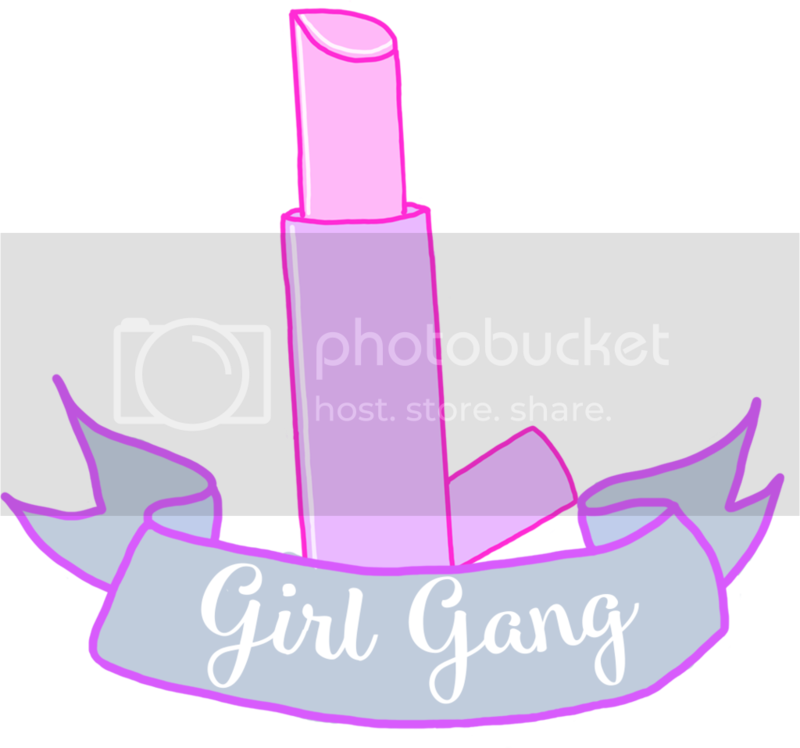 I absolutely adored The Final Girls, it's hilarious and sentimental and plays on horror tropes like there's no tomorrow. After Simon moves back to LA with his wife, Robyn, Gordo, a not-so-familiar face from Simon's high school days, reappears and begins to leave him gifts and try and force his way into his life. 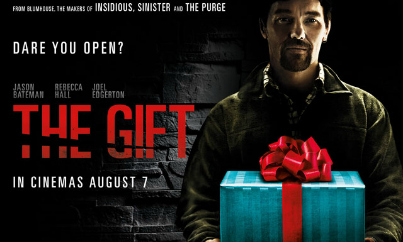 The Gift is more psychological thriller than horror, and leaves you wondering which of the three characters is actually the one who's on the verge of a breakdown. It's a little predictable here and there, but it's still worth a watch. My favourite film out of the five was definitely The Final Girls and I insist that everyone gives it a watch! Now that I've powered my way through 2015s horror films I'm going to go and enjoy some classics, starting with The Nightmare Before Christmas. Have you seen any of these films? 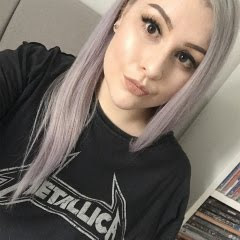 Let me know what you think and what you'd recommend by leaving a comment or tweeting me! I love love love horror movies but I've found the ones released lately are really bad! I Think the last one I watched was the babadook and that was just a waste of time! I've not heard of some of these but they sound really good. I definitely want to watch The Visit soon - it looks like my type of film! Also I love The Nightmare Before Christmas :)!